Hope you are all having a fantastic Good Friday and have a great Easter weekend! I thought I would share with you a little DIY project that would be fun and festive to do with friends this weekend. 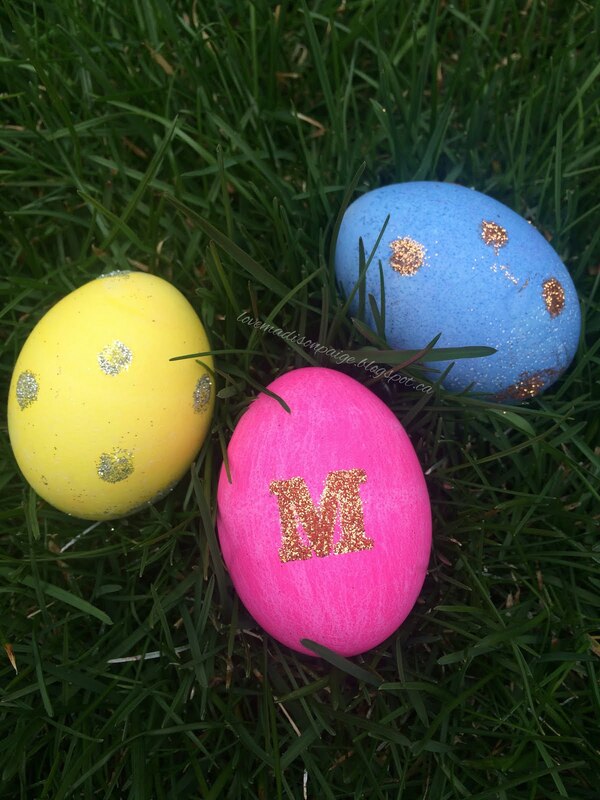 Growing up, my family and I decorated easter eggs each year, and I've always loved doing it. So now that I'm older, I decided to carry on the tradition myself but take them up a notch. So... It's been a while. As soon as school started back up again life got busy between classes, homework, work and just life in general. 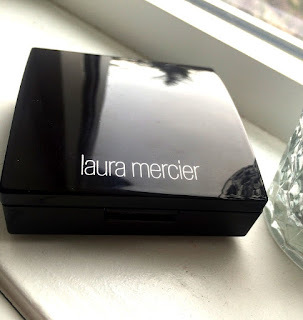 I had planned to keep blogging, but whenever I had any free time I needed to take the time to simply relax or catch up with friends. But, on the back of my mind was this blog. Even though I had only been blogging consistently for a few months I missed creating and putting up content. Honestly, I love having a creative outlet like this for the things I enjoy and receiving feedback from a few of you! And so I'm back with the hopes of putting up at least one post a week until semester is over and starting up full force after then and seeing how this blog can grow! Fall is one of my favourite times of year. 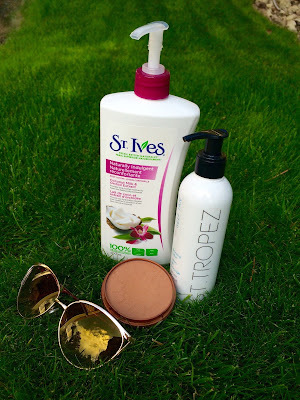 I love the leaves falling, the colours, the fashion and of course anything pumpkin (yes, pumpkin spice lattes included).With September finally here I thought I would share with you guys my Fall Fashion essentials. They have a whole selection of colourful and fun pencils now, but why not make your own? This way not only does no have the same, but all your supplies can match... Plus, it's super easy! 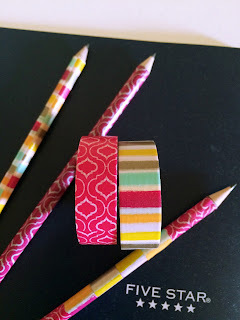 Just grab your favourite roll of washi tape (I got mine from Walmart) and get creative. Back to school season is just around the corner for myself included. 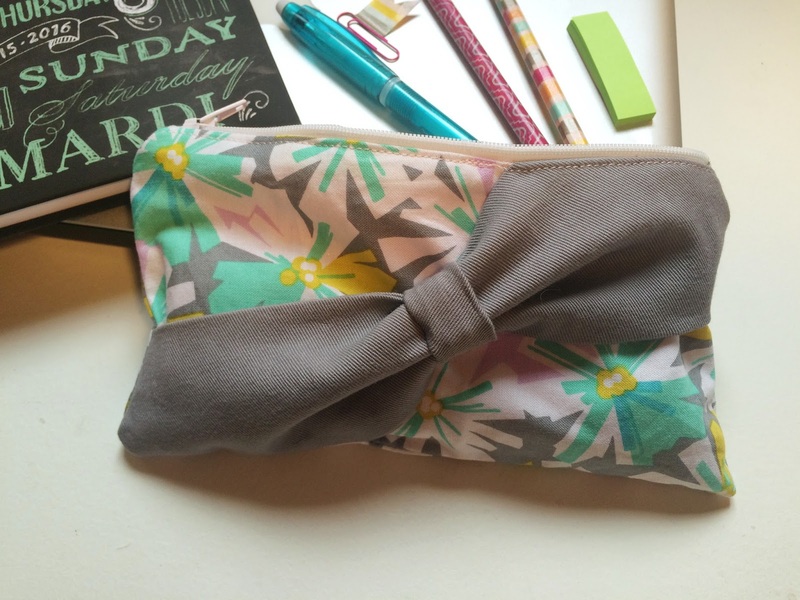 I thought I would share this DIY pencil case with you guys so you can show up to first class with your own. *I used a sewing machine for this tutorial but you could hand stitch this as well, just make the stitches small and close together! Here you'll find everything from beauty, fashion, nail design to lifestyle. Hi all! I'm back today with a new nail design! I was searching Pinterest and was inspired by a few different designs.